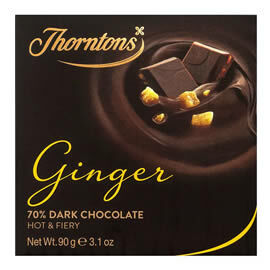 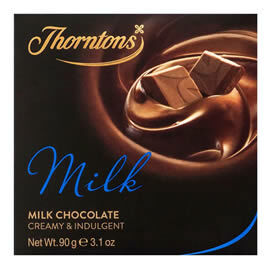 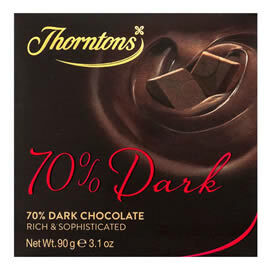 Thorntons 70% Dark Mint Crunch Chocolate Block, a rich dark chocolate with refreshing mint. 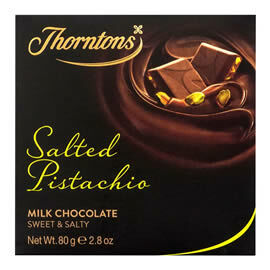 A square chocolate bar from Thorntons with mint flavoured sugar pieces, which add texture and crunch to the 70% cocoa dark chocolate. 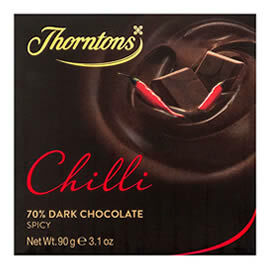 Tasting Notes: Cool & Rich. 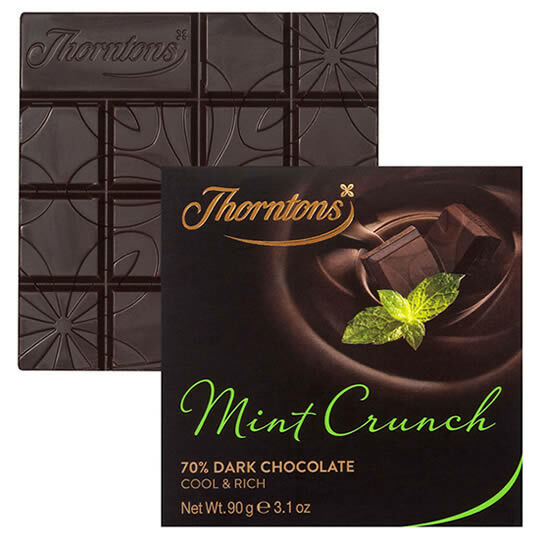 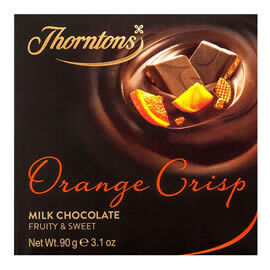 A 70% cocoa dark chocolate bar with crunchy mint, part of Thorntons Chocolate Block collection.